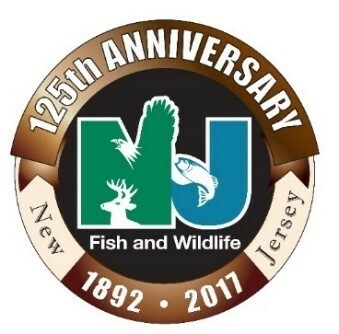 (17/P14) TRENTON – The New Jersey Division of Fish and Wildlife today is marking its 125th anniversary by rededicating itself to its mission of conserving wildlife and providing recreational opportunities for future generations of hunters, anglers and wildlife enthusiasts. Throughout the year, the Division of Fish and Wildlife will highlight historical information and conservation success stories on its website and Facebook page. It will also mark the anniversary during its annual special events, beginning with the Pequest Trout Hatchery Open House, Saturday, April 1, and Sunday, April 2, in Oxford, Warren County. This free event features exhibits, fishing, a beginner archery range, wildlife artists, taxidermists, woodcarvers and a sportsmen’s flea market. 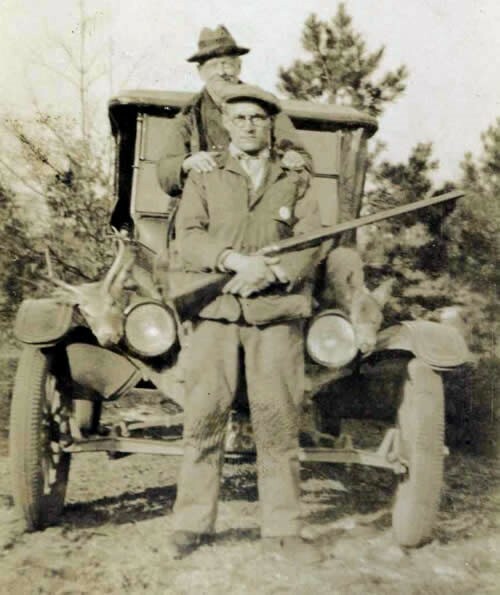 This structure evolved into the New Jersey Division of Fish and Game, which was integrated into the DEP when the agency was formed on the first Earth Day, April 22, 1970. In 1979, the agency became the Division of Fish, Game and Wildlife, and in 2000, the name was changed to the Division of Fish and Wildlife to encompass its mission of managing all wildlife. New Jersey has ecosystems that support an amazing diversity of wildlife: the wooded and rocky ridges of the Highlands, home to bears and bobcats; the vast pitch pine forests of the Pinelands that provide habitats for unique amphibians and reptiles; the coast’s beaches, dunes and salt marshes that teem with osprey, shorebirds and wading birds; the Delaware Bay region, boasting the state’s largest concentration of bald eagles; and Cape May, known worldwide for its hawk and butterfly migrations. 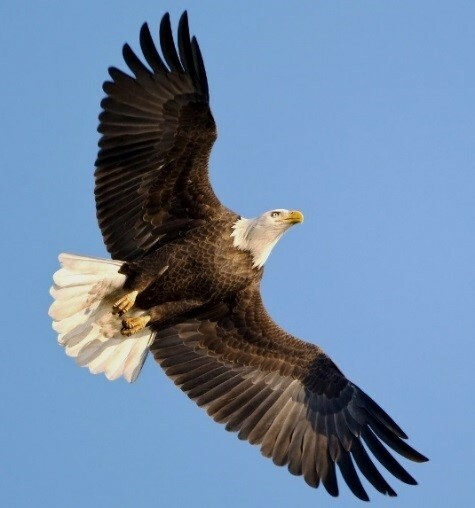 Today the division has a role in managing all wildlife species in New Jersey, including game animals; freshwater and marine fish; managing shellfish; birds, amphibians and reptiles; and endangered and nongame species. 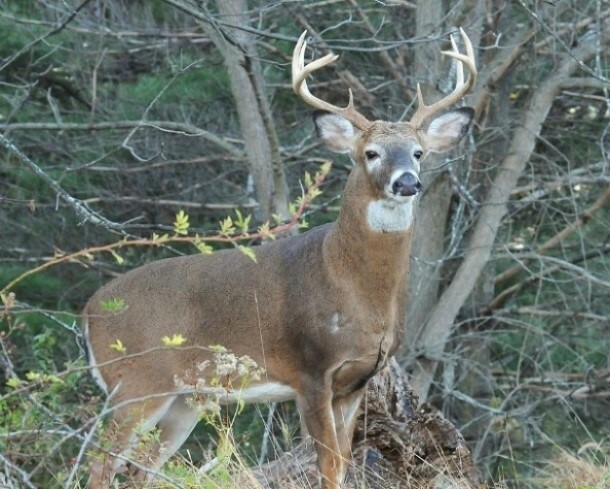 Division of Fish and Wildlife staff also educate the public about wildlife-related issues, and its conservation officers enforce the laws that protect wildlife. Operation of the Hackettstown State Fish Hatchery, Pequest Trout Hatchery and Natural Resource Education Center, and the Rockport Pheasant Farm. 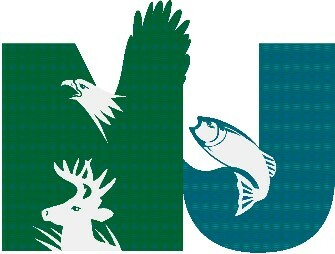 The division provides scientific analyses and advice to various state councils and committees, including the New Jersey Fish and Game Council, the New Jersey Marine Fisheries Council, the Shellfisheries Council, the Endangered and Nongame Species Advisory Committee, the Wildlife Rehabilitators Advisory Committee and the Waterfowl Stamp Advisory Committee. The New Jersey Division of Fish and Wildlife Pocket Ranger mobile app guide to fishing, hunting and wildlife is available through Google Play and the iTunes Store.